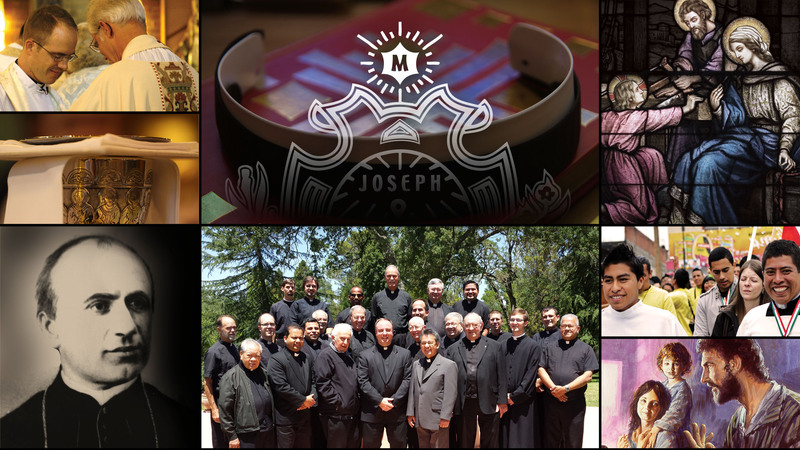 We are the Oblates of St. Joseph, priests and brothers dedicated to serving Jesus in imitation of St. Joseph. He who is worried and full of anxiety in his work does an offense to God and does not say the Our Father from the heart. Let us accept purely and simply whatever God sends us, without being concerned or sad. Our Spring issue of Custos Magazine is now online for your reading enjoyment. Click here to see it now!